 Herradura Foods makes fresh small-batch tortillas with the La Herradura name and large red horseshoe on the packs, sold at Walmart, Harps, and other grocery stores in Northwest Arkansas and the surrounding communities. We also make street tacos with the Fuentes name and natural tortillas that we call Oro. Whether you crave the traditional taste or desire all natural ingredients, our assortment of tortilla products are designed to help you find the perfect fit for your lifestyle. Our Herradura Foods Factory in Springdale, Arkansas is designated SQF-Certified to the SQF Code for Manufacturing Edition 8.0 and certified by CICS; awarded the Safe Quality Food (SQF) Certification by the Safe Quality Food Institute (SQFI), a globally trusted, recognized, and accepted food safety and quality program.